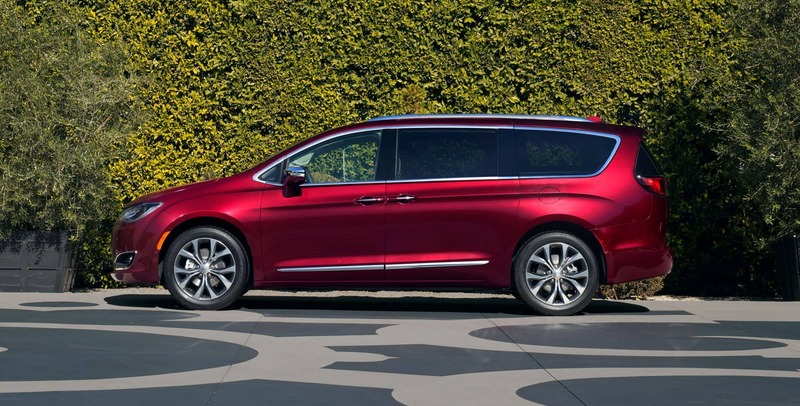 The Pacifica Hybrid adds a new trim in 2018. This year also brings a few changes to the already existing trims as well. The Premium and Platinum trims have been renamed respectively into L and Limited. 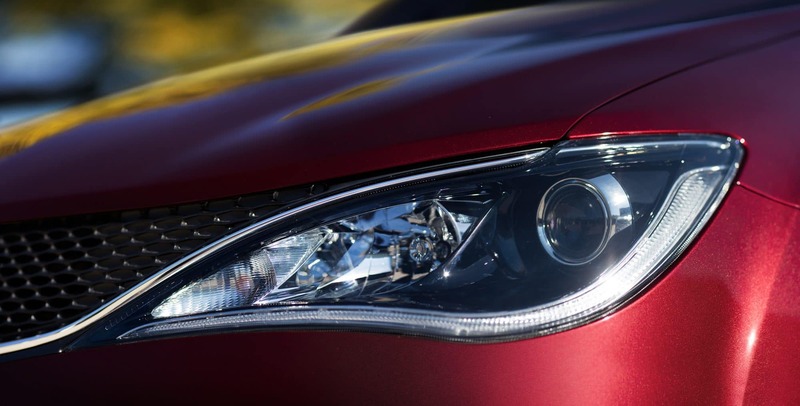 They have also gained additional standard features like blind-spot monitoring and an upgraded Uconnect infotainment system. Additionally, the Limited trim now features a 20-speaker Harman Kardon audio system as well. If you would like to learn more about the trim features read on. How capable is the Pacifica Hybrid's engine? 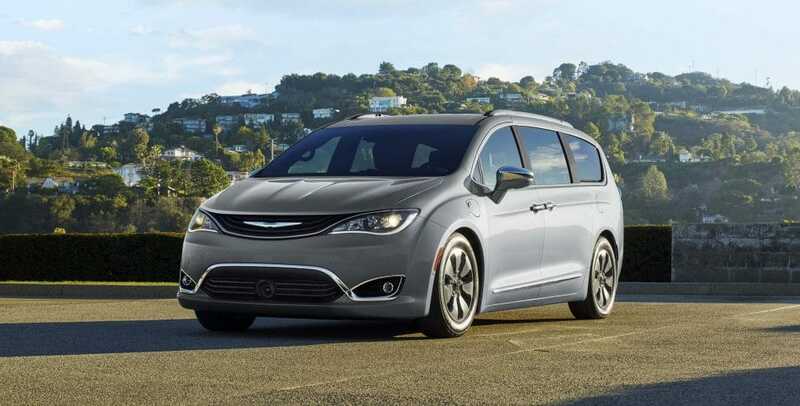 The standard engine for the 2018 Pacifica Hybrid is an Atkinson-cycle 3.6-liter V6 with its dual-electric motors. All together this engine offers 260 horsepower with its 16kWh battery. The V6 engine is matched to a nine-speed automatic transmission. This transmission is ready to shift in any setting. 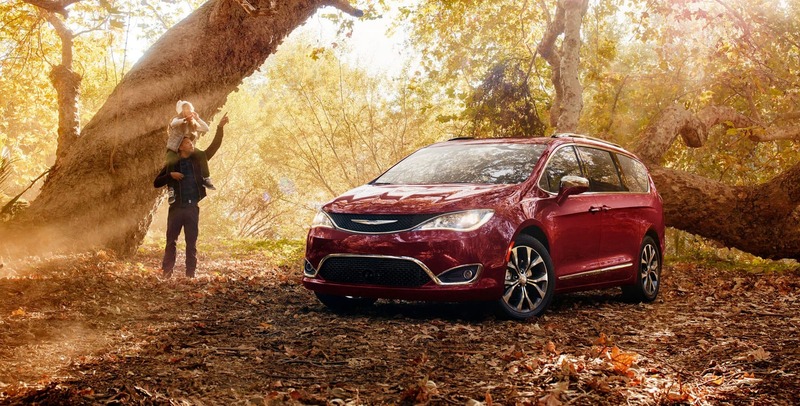 As a hybrid, you expect a high miles per gallon rating and the Pacifica Hybrid does not disappoint. The EPA gives the combined fuel economy a rating of 32 miles per gallon and on just the battery alone a total of 33 miles can be driven. 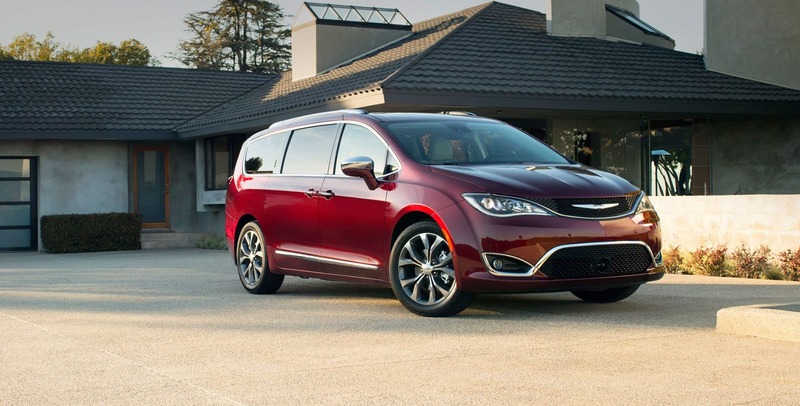 Luckily enough, the Pacifica battery can be charged in just under two hours on a 240-volt outlet. 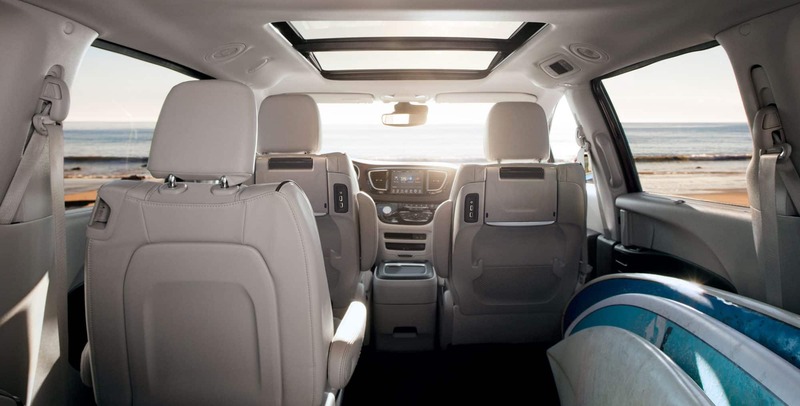 Standard safety features would include items like airbags available as a front head curtain, rear head curtain, for the driver, driver knee, passenger, front knee, and even the front side. 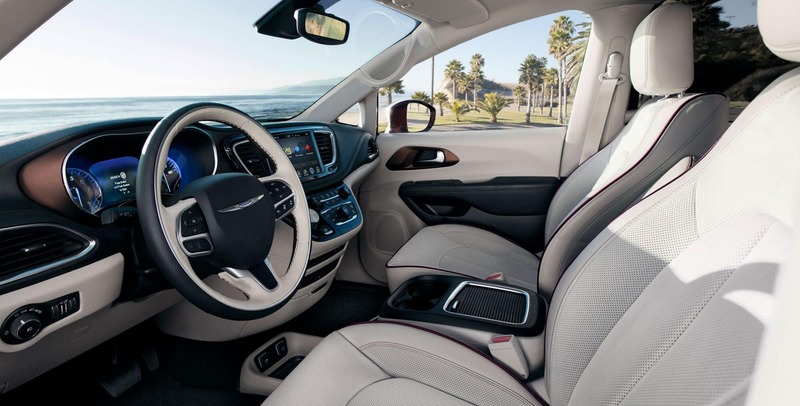 Additional standard safety features include Uconnect access, blind-spot monitoring with rear cross-traffic alert, traction control, child door locks, rear parking sensors, and a rearview camera. Add-on or upper-level features could include a 360-degree parking camera, KeySense for safe teen driving, forward collision with automatic emergency braking, front parking sensors, and lane departure warning. 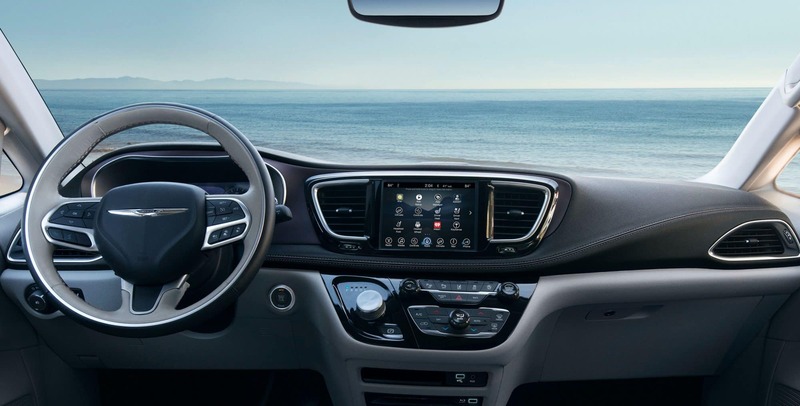 The Touring Plus is the first trim with features like Bluetooth, foglights, an 8.4-inch touchscreen, ambient lighting, heated mirrors, automatic headlights, a USB port, power-sliding doors, keyless entry and ignition, and tri-zone automatic climate control. The Touring L model is second in the trim lineup. This trim comes with heated front seats, a leather-wrapped steering wheel, a second and third-row set of window shades, remote engine start, roof rails, and an upgraded center console. 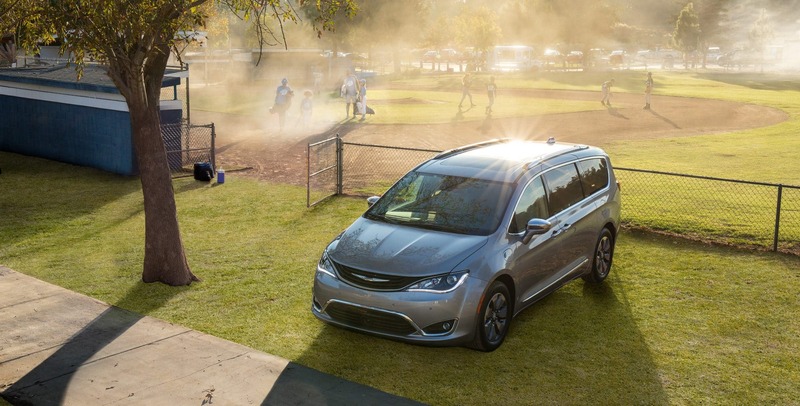 Both the Touring Plus and the Touring L models have the ability to add on a power liftgate, rear-seat entertainment system, or a navigation system. The third and final trim is the Limited. The Limited trim includes all the previous features as well as automatic high beam control, automatic wipers, hands-free operation for liftgate and sliding doors, a chrome trim, adaptive cruise control, upgraded leather, an auto-dimming mirror, and a heated steering wheel. 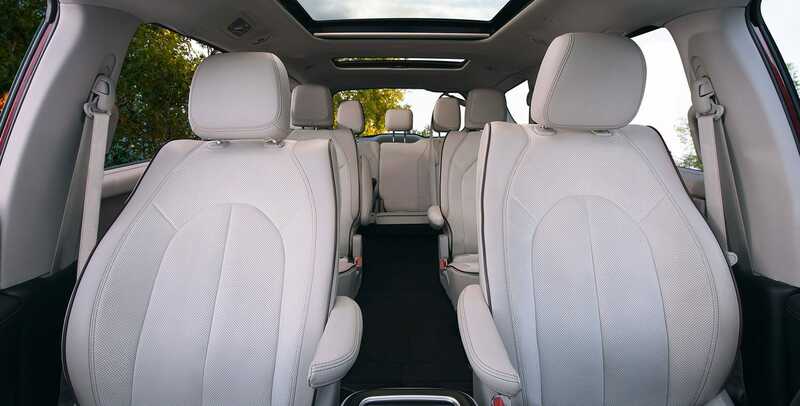 This trim level is also able to add-on a panoramic sunroof or 18-inch wheels if wanted. The Pacifica hybrid is a great starter for those looking to enter the hybrid field. With its quick recharge time and its amazing internal features you are sure to love it.